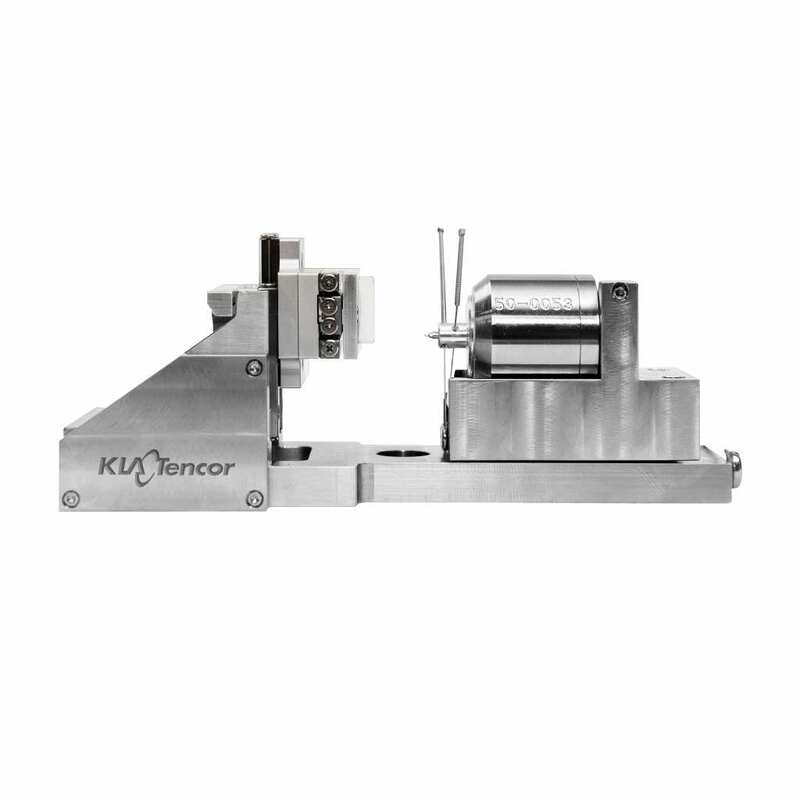 Featuring upgradeable and user-friendly inSEM nanoindentation systems, KLA offers innovative versatile solutions for in-situ and correlative nanoindentation experiments. 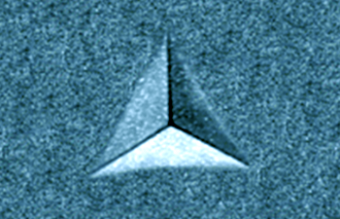 By offering researchers the option to use the tool in both in-situ environments such as inside SEM/FIB and ambient settings, the NanoFlip and inSEM High Temperature (inSEM HT) nanoindenters are designed to be the most versatile and stable mechanical properties testing instrument on the market today. The inSEM tools for characterizing the mechanical properties of surfaces or structures, which is designed to function with sub-nanometer resolution in an in-situ vacuum environment such as a scanning electron microscope (SEM) or a focused ion beam (FIB). Designed to be modular and flexible, enabling a wide range of applications. Port availability on SEM/FIB chambers is often an issue. 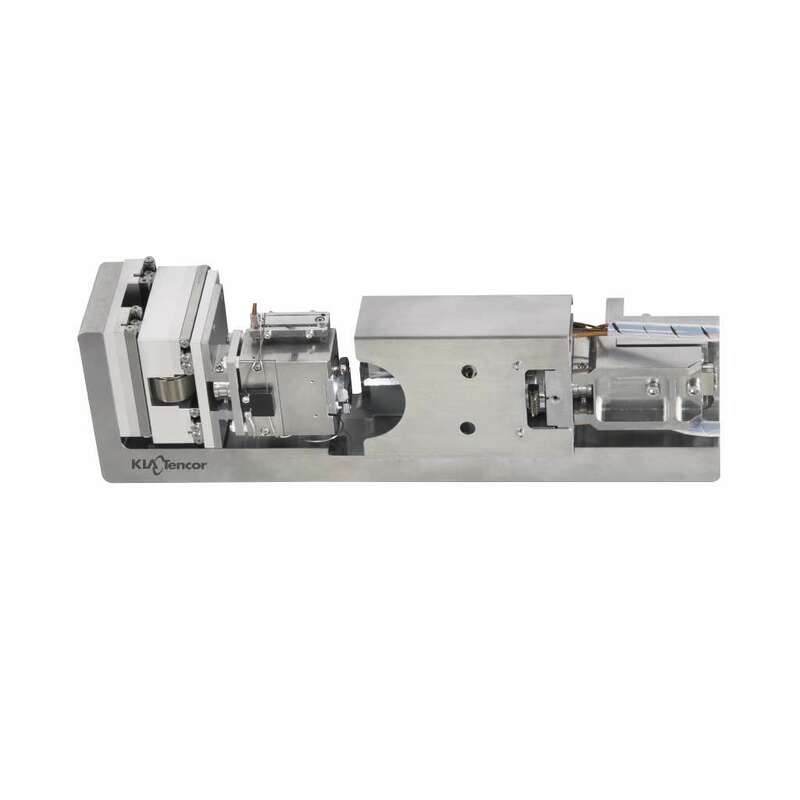 These InSEM tools mount to a variety of ports or can be mounted directly on the SEM stage. As different applications call for different system configurations, the inSEM systems can easily be moved from one port to another or assembled into the on-stage configuration. The InSEM HT provides 800°C isothermal heating of the InForce tip and sample for the InSEM in-situ mechanical properties. Independent control of the tip and sample temperatures is integrated with multi-location thermocouple feedback, active cooling, and of course the precision and dynamic range of the mechanical test system itself. By offering the highest performing and most capable mechanical characterization microprobe on the market, at a price that is easy to afford, we provide our customers with the capacity to perform accurate testing on a wide range of materials, in a wide range of lab settings, while remaining true to the principle of getting more, for less. The inSEM nanoindenters have the flexibility to be configured for specific advanced characterization performance such as 3D property maps for heterogeneous surfaces and 4D property maps for depth dependent materials, scratch tests, and electrical measurements.